Have I got an amazing story for you! I posted a blog about Regina in mid-December. More recently, Regina's dad had said that he went back to look at the post, and it was gone. He wanted to share it with a friend. He was concerned that something had been deemed unacceptable, and the post had been withdrawn. The company that helps with the blog on the website made a change in December, and, somehow, all posts from early October through late December were lost. Yeah for technology (when it works)! 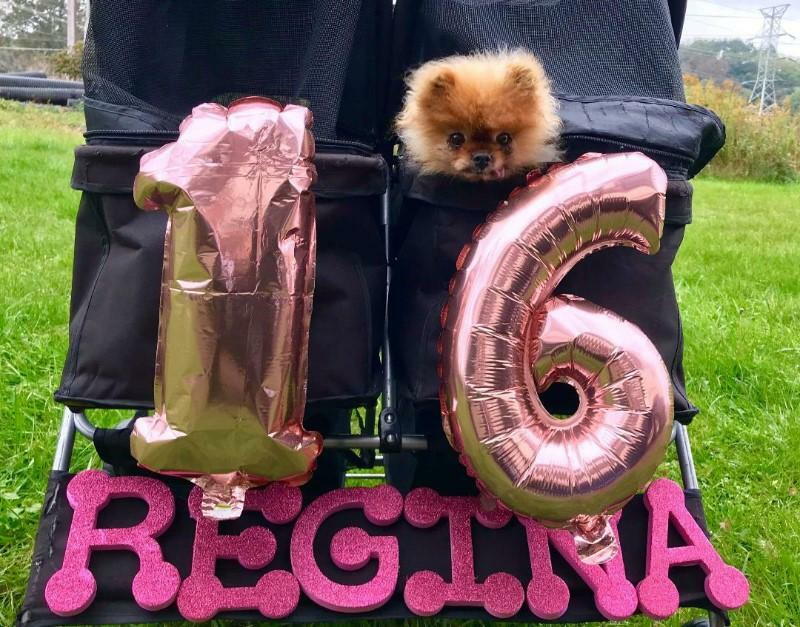 Regina is doing amazingly well. She is, in fact, ruling the roost. Even with her dislocated hip, she is traveling with her family, staying active and involved, and, naturally, bossing the other dogs around. Below, the original post is all here. Hey! It's still a great story. 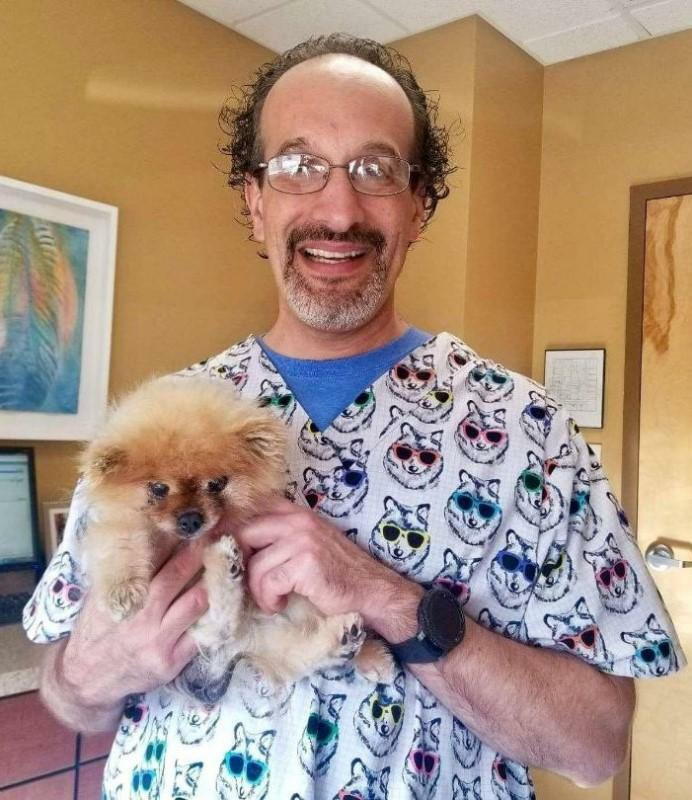 In making a clinical game plan, it is important to consider all of the factors involved (including factors involving the animal, the animal's people, the available resources, and our best clinical judgement). Regina's course has been the best for her. Regina also, reconfirms for me, that a patient who has been strong, healthy and athletic throughout their life, does better when injury does strike. That seems to be true no matter how many legs the patient has. Regina's dad called me on Wednesday to discuss how Regina was doing. Short version is that she was not doing well. She was not putting weight on her right rear leg. I have taken care of Regina (and several other of her housemates) for a long time. I gave Regina's dad some things to try. We talked again on Thursday, and dad sent me two videos of Regina trying to walk. Normally, it would have been easy to encourage Regina's people to bring her in as soon as possible. This time, though, they were calling me from Florida. After seeing the video, I had no doubt that seeing Regina sooner was going to be much better then later. So, more than 1,000 miles later, Regina came in to KVet on Saturday. I can not express how touched I am that Regina's people have that level of confidence in me, and that level of love for their girl. After examining Regina, and discussing her case with Dr. Hougentogler (I had let him know on Friday what was up), we took x-rays of Regina. The films confirmed what I had found on exam. She has a dislocated right hip. This girl has survived a lot in her 16 years. Agility championships. Stifle (knee) surgery. And previous surgery on her other hip (left). Wow! What a tough girl. 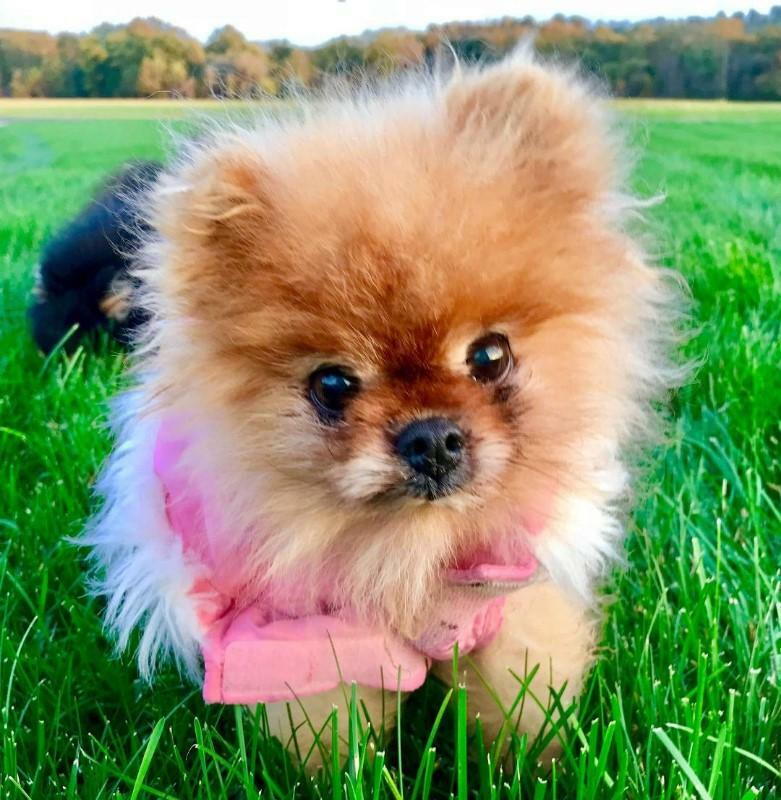 Considering Regina's current age and health, we have opted to manage her current injury conservatively (without surgery) and with medications for pain (again help from Dr. Hougentogler). There are chiropractic techniques to help strengthen and stabilize the area. We are also using the laser to facilitate a speedier and stronger recovery. It is early, but she seems to be rallying. So, we are all cautiously hopeful. 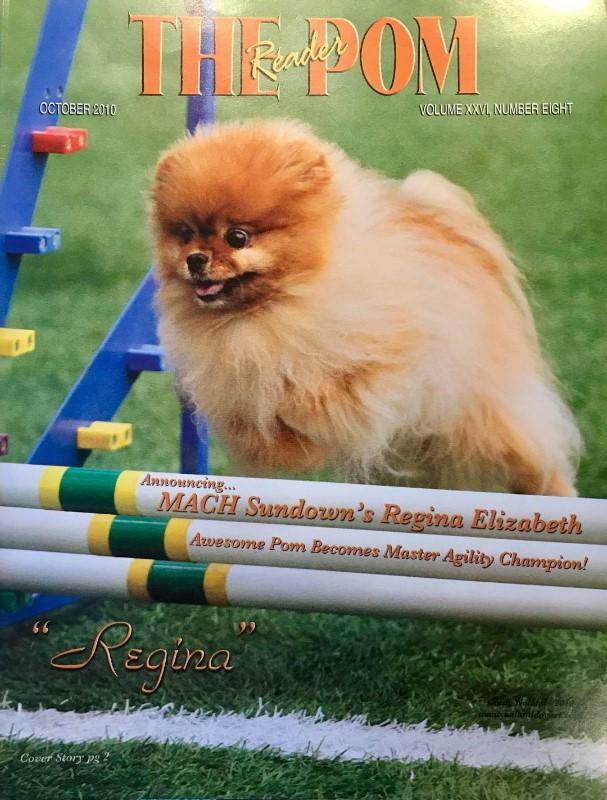 Regina is not going to return to the agility form of her prime. We are shooting for good, consistent, and comfortable use of the injured leg, and getting her back to being a fully participating member of her family. That we should be able to accomplish. Thank you to these dedicated people for trusting their girl to my care. We are all in this together now. Thank you, also, to Dr. Hougentogler for helping us get all the right pieces in play for Regina's recovery.